Sonoxis is a soundscape streaming service dedicated to provide sound conditioning to office environments where ambient noise is commonly present. 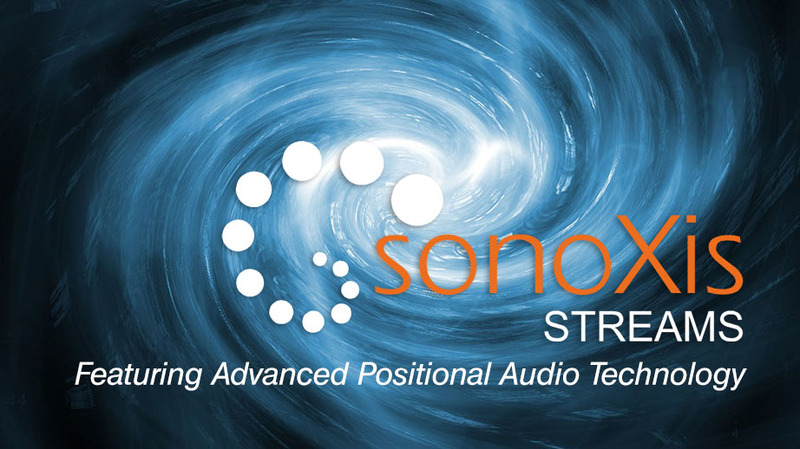 Sonoxis features an exclusive Positional Audio Technology to promote a pleasant listening experience to the end user. Sonoxis technology can be effectively used to reduce the harmful effect associated with uncontrolled ambient noise usually found in busy offices, industrial facilities, hospitals, and similar places. As a sound masking alternative, Sonoxis by HealingNoise offers a cost effective solution in the conquer for a healthier working environment. Sonoxis Soundscape Streams is the result of the latest advances in sound design technology where the presence of a multidisciplinary team effort is imperative. We are team of dedicated professional with many years of combined and individual experience. We are eager and ready to help you increase work force productivity by promoting a healthier office space. Sonoxis is the type of service that benefits from a listening experience in real time. We have created an online Office Noise Masking Simulator to demonstrate the efficiency of our services. Please visit Sonoxis website for more information..